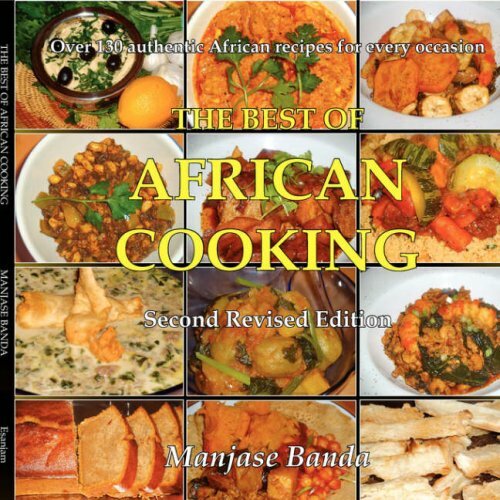 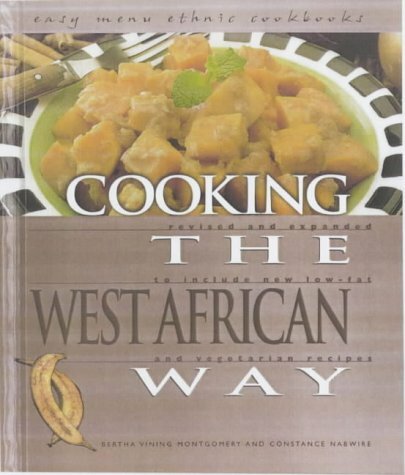 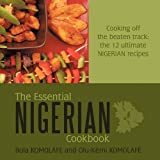 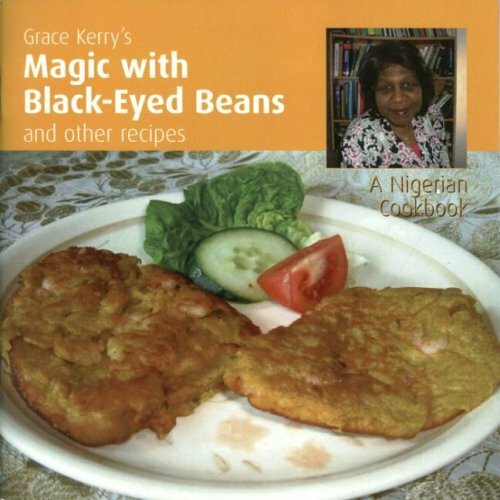 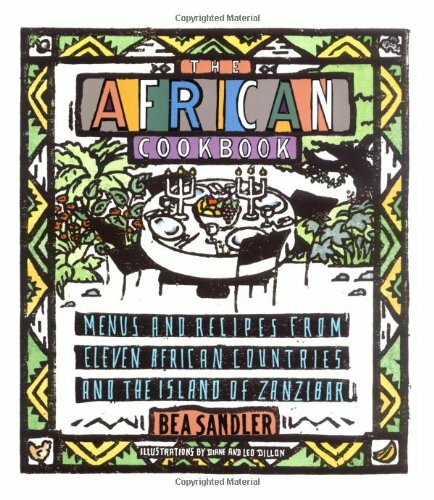 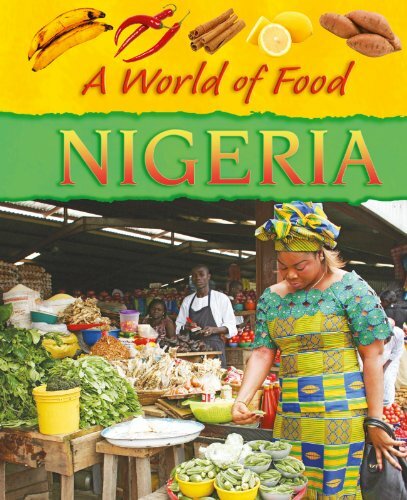 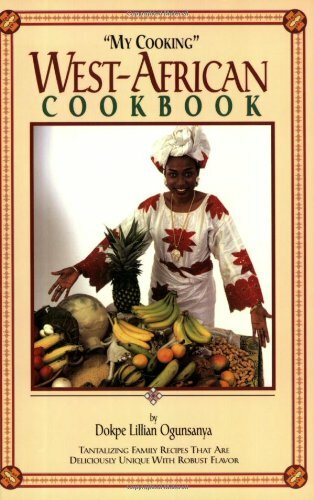 Features 70 authentic recipes showcasing the best of Africa's unique cuisine. This title includes fish, poultry and meat dishes such as: Fish and Okra Soup, Duck with Sherry and Pumpkin, Tanzanian Fish Curry, and Spiced Fried Lamb. 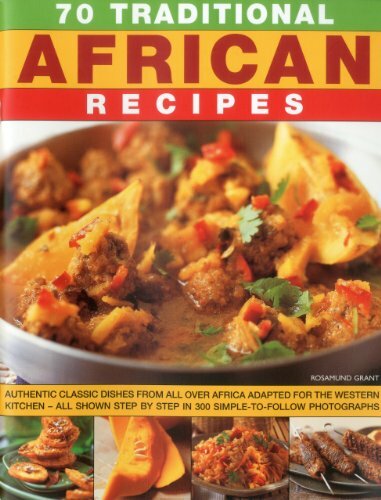 It also features traditional specialities adapted for modern kitchens and contemporary tastes. 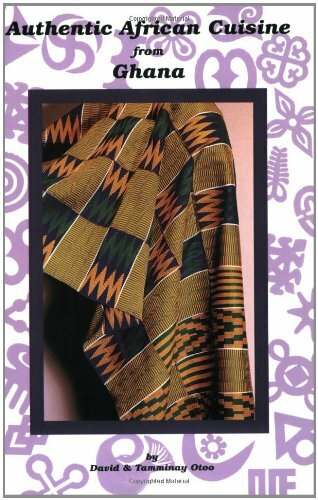 This item is not available from the configured sellers.